With a dedicated team looking after your event you can be sure that you and your conference delegates, family, friends and colleagues will experience a truly first-class service. 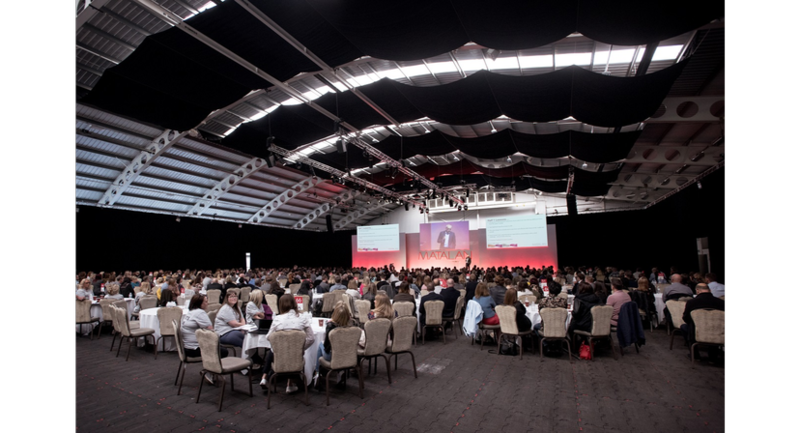 With the addition of two state of the art grandstands Aintree now has an increased capacities of upto 600 delegates, making Aintree an ideal venue for any large conference or event in Liverpool or the North West. 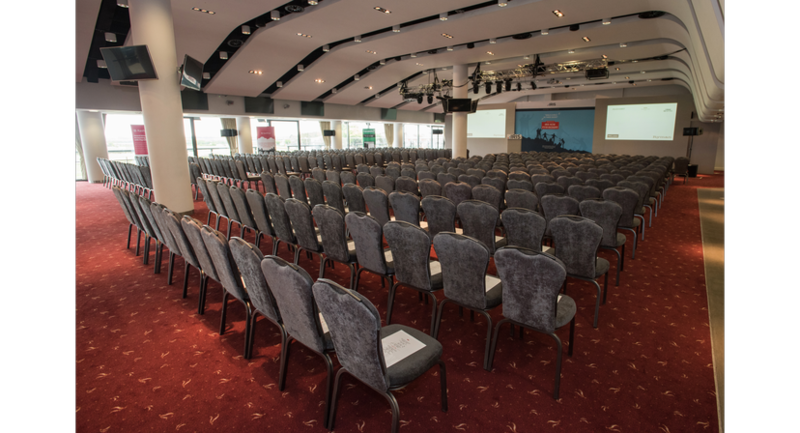 Should you be looking for a smaller meeting venue Aintree racecourse has a wide range of facilities offering flexibility to cater for numbers from two delegates to up to 600 visitors. 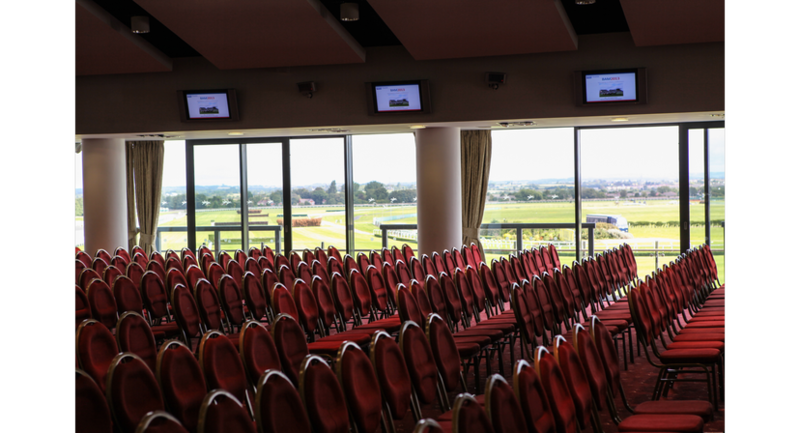 Aintree Racecourse is steeped in history, yet we’re modern, flexible and well-equipped for business – including free Wi-Fi across the site and parking for over 1,800 delegates. 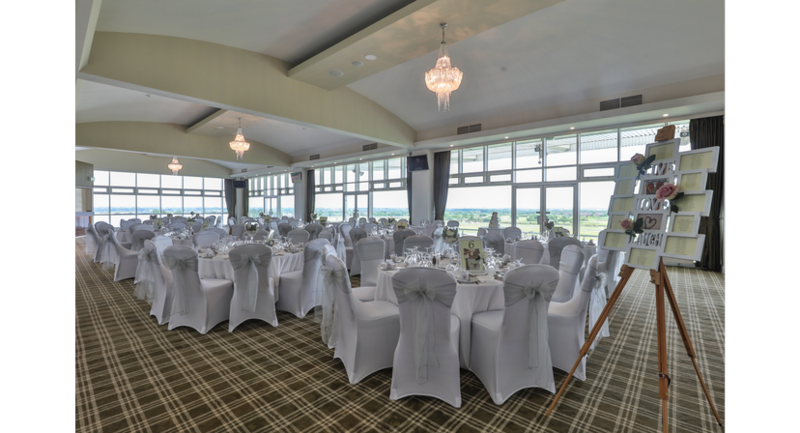 We provide a smart, practical and interesting range of suites for conferences and corporate events, many of which overlook the famous Grand National course. 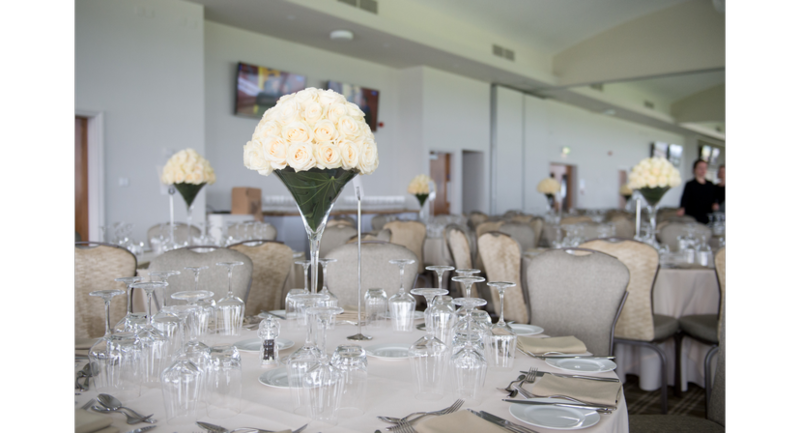 Our facilities cover everything from boxes for small intimate meetings – which can be hired for an hour or two – to soaring grandstands boasting seamless conference, break-out and catering areas, plus a 10,000 capacity arena. 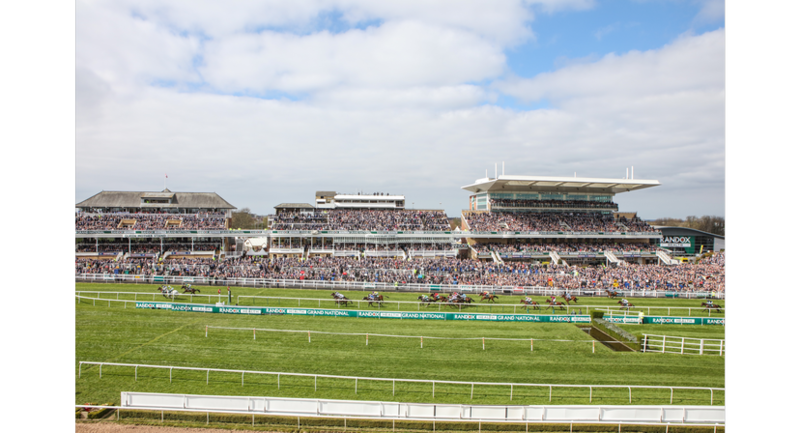 Join us at Aintree and utilise the fabulous business facilities of Liverpool’s iconic racecourse. 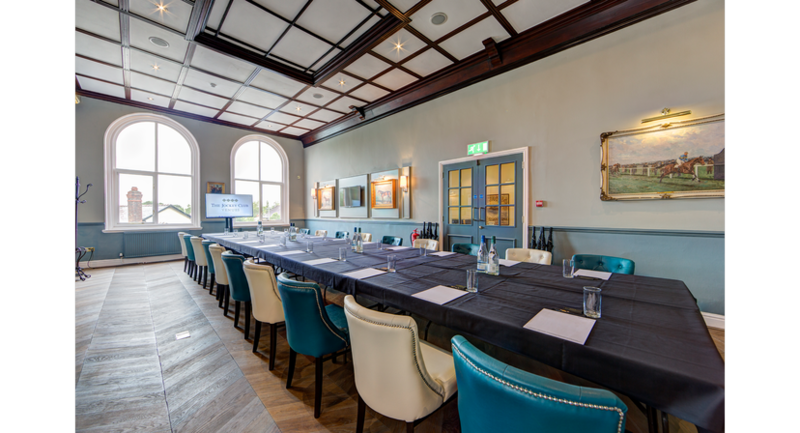 The novelty and prestige of our historic venue is available to hire for meetings, conferences, exhibitions and events for your and your colleagues to enjoy. Choose from the flexibility and variety of our spaces, ranging from boxes for ten people to the 10,000-seat capacity Equestrian Centre, plus facilities of every size and shape in between. 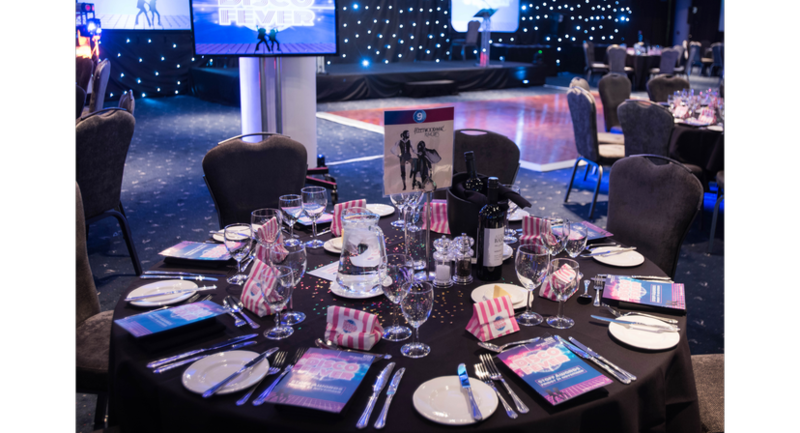 We’ll support you with the full experience of our events team, plus an excellent standard of food and drink courtesy of our in-house caterers, Jockey Club Catering. 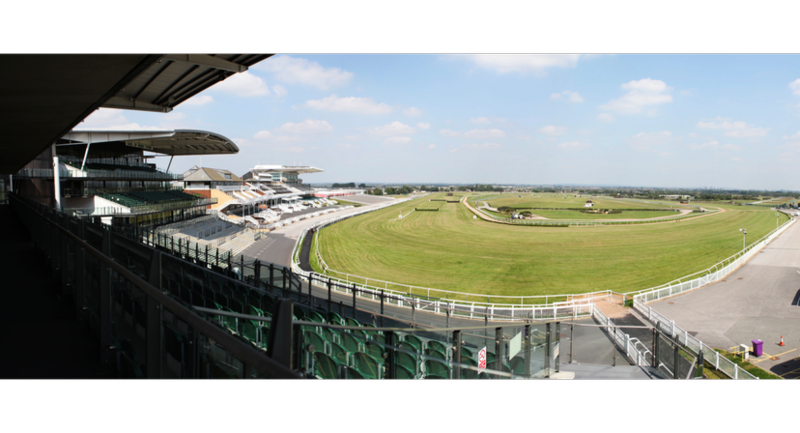 Take the opportunity to share a behind-the-scenes experience with your guests, from Aintree’s legendary weighing room to the intimate, memorabilia-filled former Weighing Room, now the Winner’s Bar. 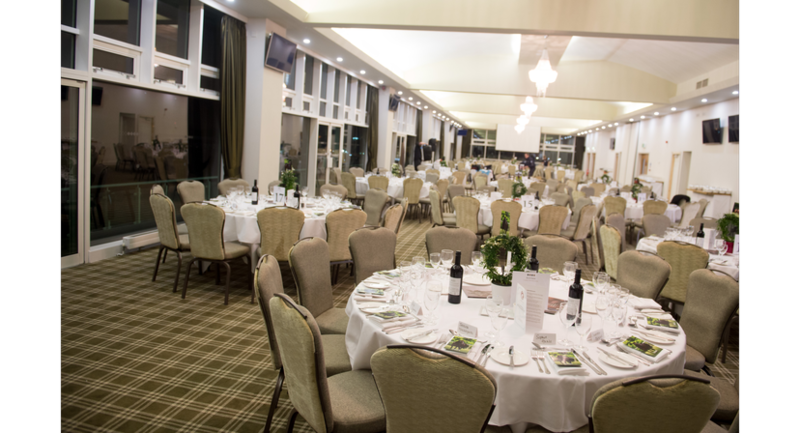 We can also provide you with speakers, from our contacts with jockeys, trainers and owners, to add extra interest to your conference or corporate event. 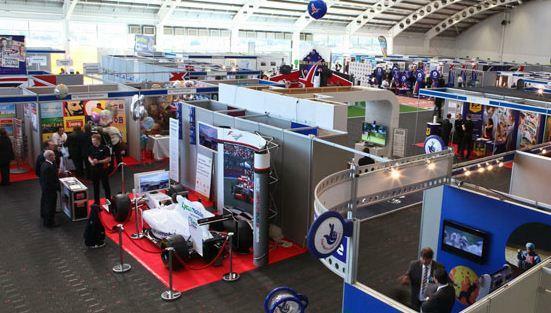 Aintree is a multi-purpose, versatile location within easy reach of Liverpool and much of the North West, with a range of flexible facilities to accommodate exhibitions and trade shows. If you’re looking for a huge corporate event space, look no further than our Equestrian Centre. This modern pavilion incorporates 4,800 square metres of floor space, full AV spec, flexible catering arrangements, and has seen everything from 4,500 people concerts to 10,000 standing-room events and 3,500 seated formally. From our private boxes and syndicate rooms – ideal for smaller meetings, talks and breakout events, to our 10,000 capacity arena – and everything in between, we have the facilities, floor space and experience to move your delegates smoothly between the exhibition itself and speeches, training sessions and meals, making sure your exhibition runs seamlessly. Several of our exhibition spaces, including the Irish Bar in the Princess Royal stand and Equestrian Centre, have full-height roller doors for vehicle access, allowing you to move equipment and staging in and out of the buildings with maximum ease.